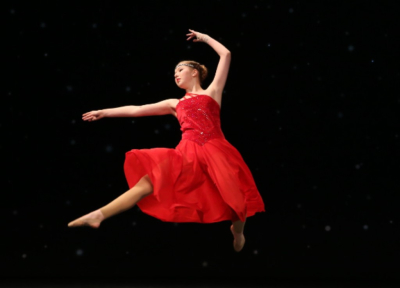 Be the Light Dance Studio proudly offers a competitive dance team. We hold auditions to pair teams of dancers with like ages and abilities. We want to provide our students with the opportunity to take their dance and performance skills to the next level. *Dancers selected through the audition process are required to practice on Fridays and some weekends. Costs outlined above are multiplied times 3-4 regional competitions for the year. Nationals are additional. Additional expenses include travel expenses, warmup outfits, and costumes. Details regarding these additional costs will be discussed prior to each competition registration. Competition fees are due 90 days prior to each performance.